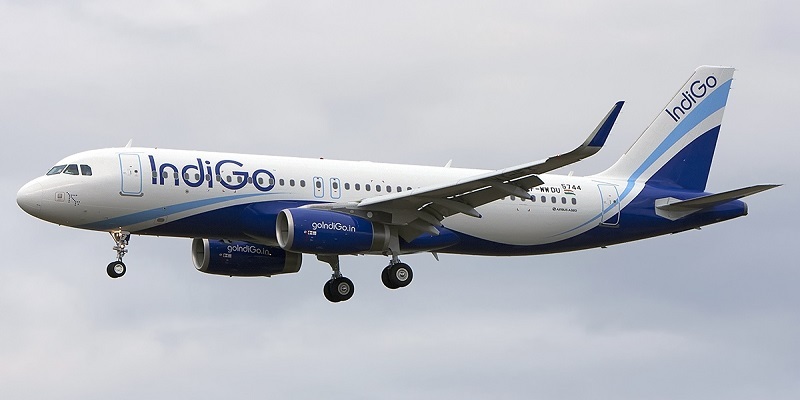 IndiGo has announced the launch of 6 new connections including operations on 4 RCS routes, effective June 22, 2019. The routes under the Regional Connectivity Scheme include Kolkata-Allahabad, Allahabad-Kolkata, Raipur-Allahabad, Allahabad-Raipur. 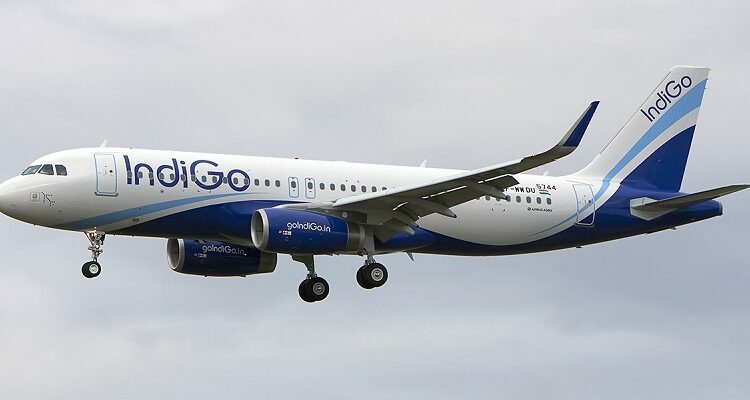 IndiGo continues to strengthen its domestic connectivity with new flights between Kolkata, Allahabad, Raipur and Jabalpur, while developing regional hubs at Allahabad and Kolkata. The new routes will be serviced by an ATR aircraft. The new flights are designed to cater to business and leisure travellers who are constantly on the lookout for new and affordable flying options. 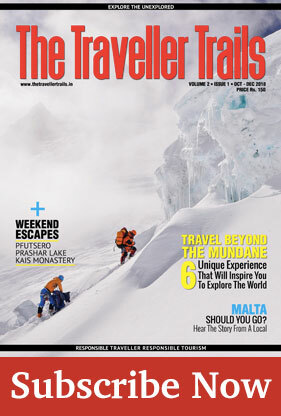 Customers who wish to plan their travel can book tickets via official website www.goindigo.in. The introduction of these flights will further bolster the airline’s connectivity in the Tier II cities with fares starting from INR 1,999.